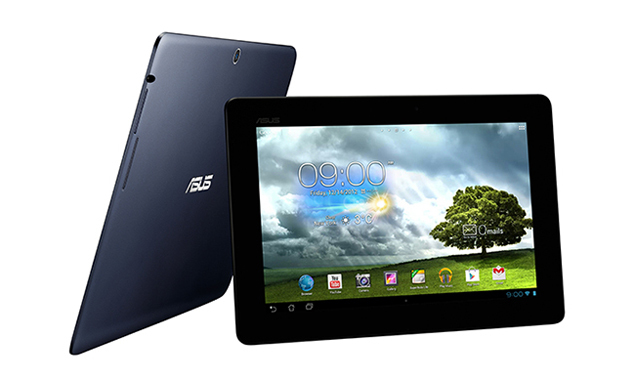 Asus is aggressively pouring out affordable tablets since the release of their co-manufactured slate, Nexus 7. With them being 4th place in the tablet-manufacturers' leaderboard, they are now pinching into a bigger canvass with the Memo Pad Smart. This 10-inch WXGA slate is suppose to debut this month in MWC in Barcelona together with the 7-inch Memo Pad. The rest of its features includes 1GB of RAM, 16GB internal storage with expandable option and a 1.2 GHz Tegra 3 processor. The Taiwanese company also designed this bigger slate with a 5MP rear snapper and a 1.2 MP video calling camera. Ofcourse, it'll have the latest Android 4.1 (Jelly Bean) out of the box to keep things buttery smooth just like the rest of its brethren. No availability yet, but reports claim that it'll be priced at Php 14,500.